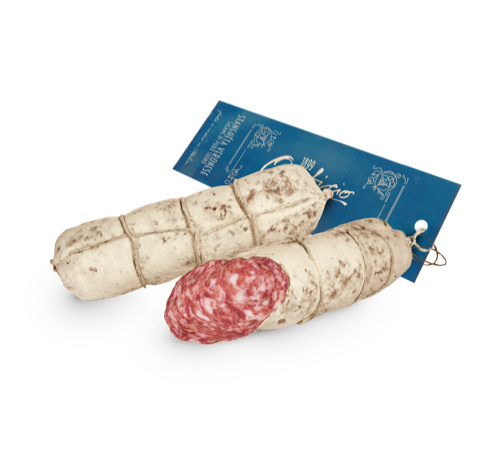 Stanghéta Veronese takes its name from the small ash or poplar branches used in traditional countryside cellars to hang cured meats. 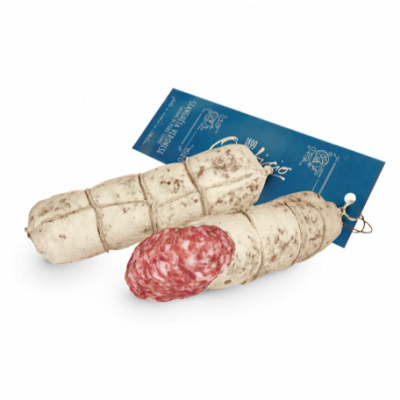 The compact size gives an elegant appearance to this salame’s coarse grain. Its taste is equally refined due to the expert curing process, which brings out its traditional and distinctive flavour.